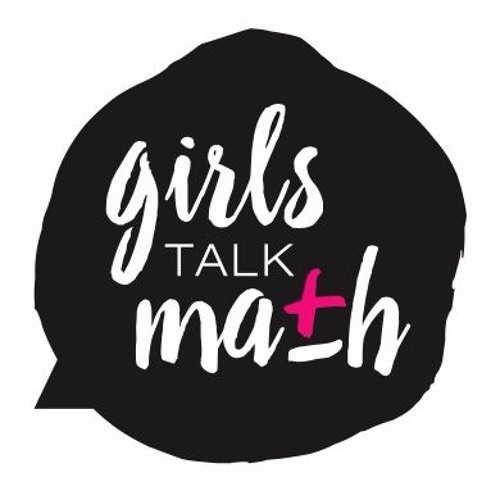 Learn about the life and work of Ada Lovelace as described by a group of high school girls attending the camp Girls Talk Math at the University of North Carolina at Chapel Hill. By Kathryn Benedict, Kate Allen, Sarai Ross, and Rosy Nuam. Check out the corresponding blog post about the math problems these campers solved at https://girlstalkmath.com/2016/06/23/scientific-computing-recurrence-relations/! Many thanks to Girls Rock NC's Teen AXN League for the amazing intro/outro song!